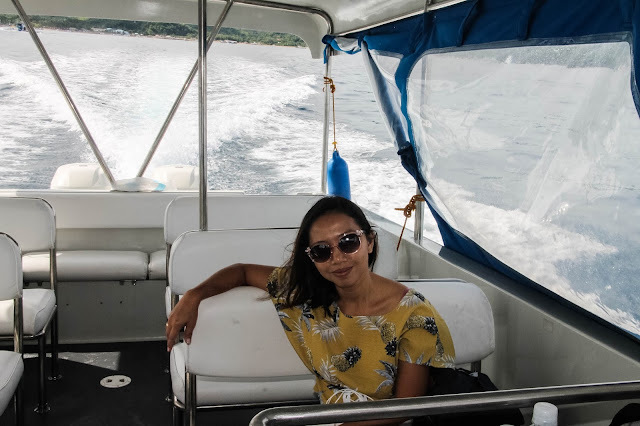 Before I go on and tell the story of the unlikely weekend that was, let me just give you a brief background about the kind of travelers my husband and I are. You see, we travel mainly because we needed a break. Exploring new cities and cultures fascinates us, but travel is not a regular thing for us, as much as we would want to. We always seek value where ever we decide to go to because we believe that our travel experiences add meaning to our lives. 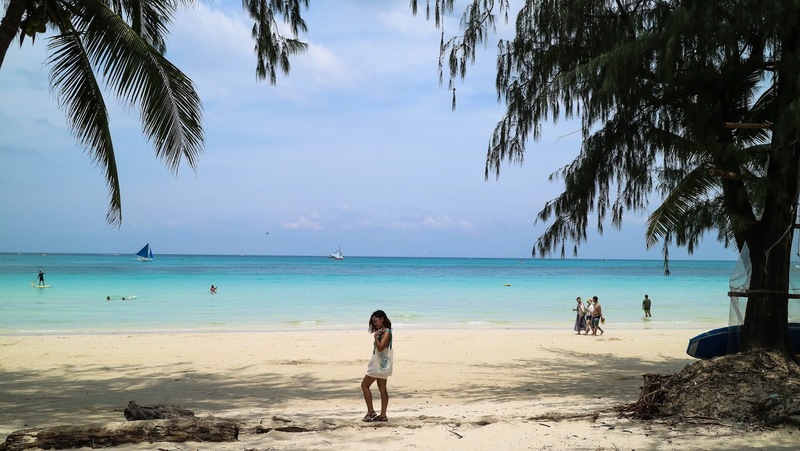 We usually travel with our kids, in fact, our first Boracay tour was with them. We do love having our children with us as we go on exploring, but in marriage, you also have an obligation to your partner, and this one tops it all, as we both gave each other a break from our four kids. It does not mean we stopped being parents during the weekend, it meant teaching our kids that we too value marriage and they needed to live their lives without us at times. This is our second getaway to Boracay. 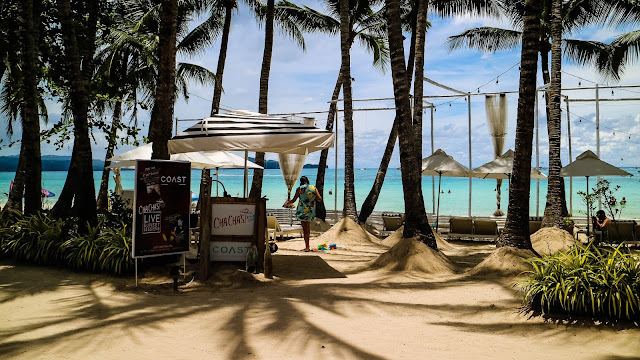 I know, you might say, "we're always at Boracay, like any one does," I guess Boracay isn't for us, we're not partygoers, we're simple folks who revel at natures' beauty. Even though there were bad reviews about it lately, Boracay is and will still be closest to heaven that we can get. 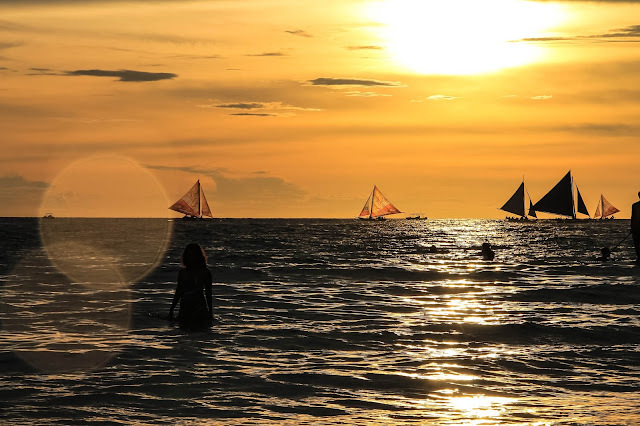 The effusive beauty of Boracay still captured us, so I guess it's more than enough reason to give it a chance, and just maybe, we can still find a piece of solace in it. 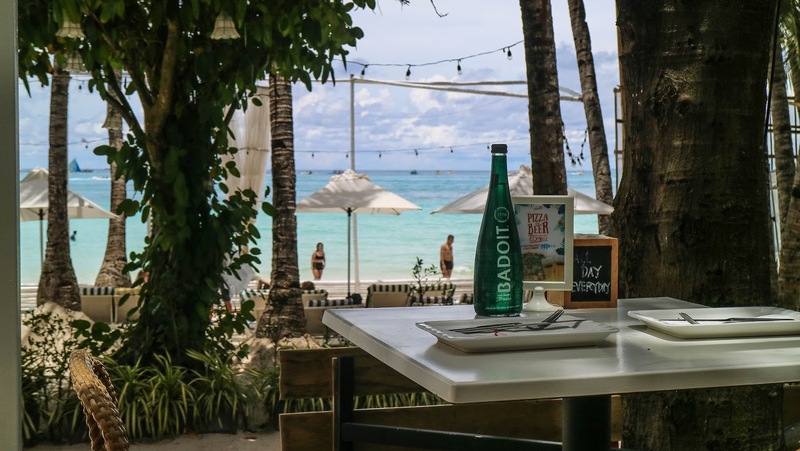 Another weighty reason why we gave Boracay a second chance is Coast Boracay Island. Coast is a boutique hotel under Raintree Hospitality Group, cleverly designed and carries a promise -to let you move seamlessly between the best parts of a holiday— a restful vacation away from the stressful urban living in our luxurious, freshly made rooms. Raintree for me is synonymous to delicious, so I had foreseen a wonderful quick vacay at Coast but it was more than what I had expected for. Coast has the niftiest way of transferring their guests from Caticlan to the beach island. 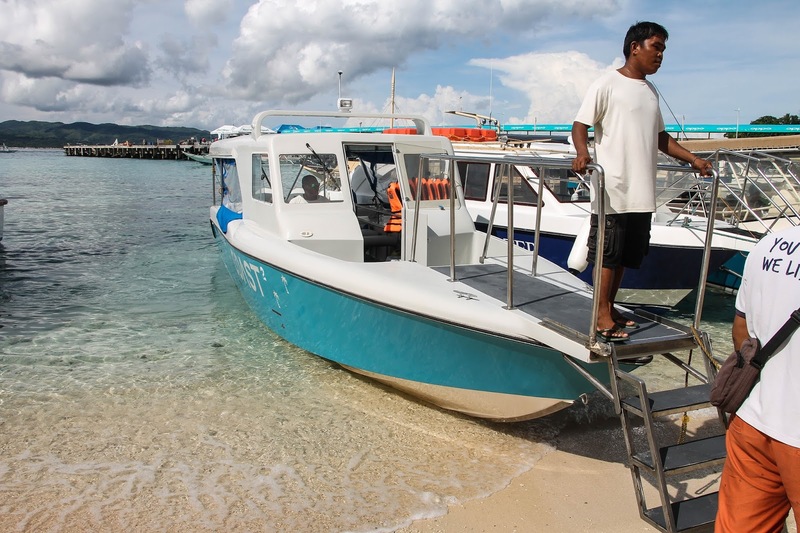 In five minutes we were going down the white sandy beach off-board Coast's private speed boat. Sometimes, in traveling, you also make mistakes, so I did. When going to Boracay, I would suggest not buying flights to Kalibo. From Kalibo going to Caticlan, it will take you more than an hour of bus or van ride. From Jetti port, we took a tricycle ride to Fairways and from there we were met by a pretty staff from Coast who guided us to the beach and on to the speed boat. The speedboat ride compensated that mistake. It was like the ride of our lives as we felt owning that instance since it was only the two of us (not counting the driver and his assistant). 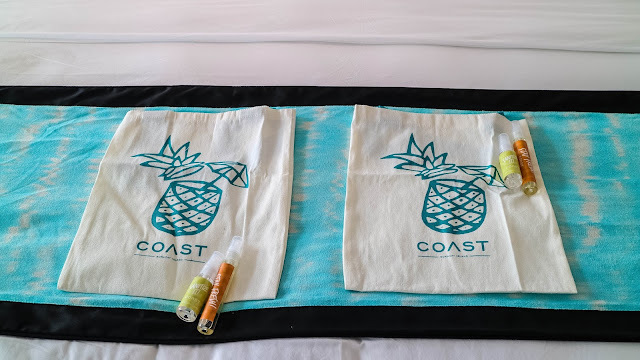 While on board, we were given cold towels and cold bottled waters, while the welcoming Coast staff was giving us a few info about our island transfer. From the port, a van had been waiting to take us to Station two. From there, we were welcomed by a hotel attendant to take care of our belongings us we were guided on foot to the hotel. 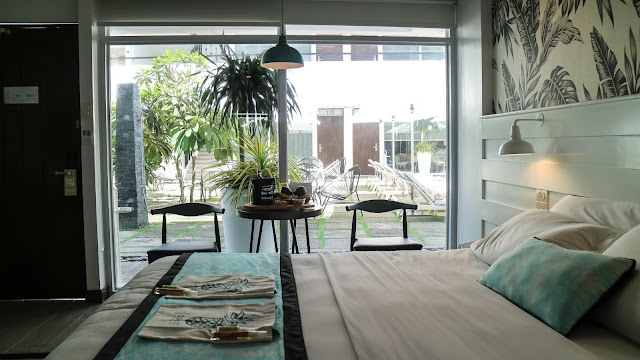 Staycations can not only help you find your happy places, it is also one of the best ways to rejuvenate you and bring you back to your core before moving on to a life that is and had always been stressful. Coast gives you the comfort you've been longing for, next to your home, but with the service comparable to a five-star hotel. The well-appointed rooms were designed according to modern-likings. I don't know but seemed like they knew me, like this room was meant for me. 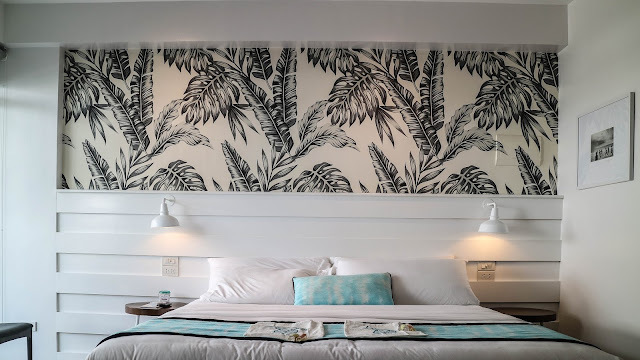 The perfect contrast of black and whites with the minimal splash of the hues from the sea - is so me! No heavy-looking furniture, no striking mix of colors, less drama, more life, clean on the eyes and soothes the soul. It may not be as spacious as other infamous resort hotels but I love that everything is within your reach. Picture yourself in a quiet room, on a bed so large and comfortable and you feel so cozy you struggle to get out of them. Lazying on that bed, in front of a large flat screen TV with NETFLIX on, while you desperately catch up on your social media status, uploading all your photos for the day, coz they're just so Instagram-worthy and WIFI is damn fast. 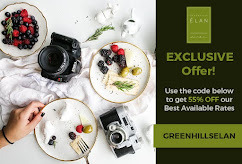 To add to that, you've stuffed yourself with some of Boracay's native delicacy care of Chachas and sweet treats from Coast, without a care of what to do next. 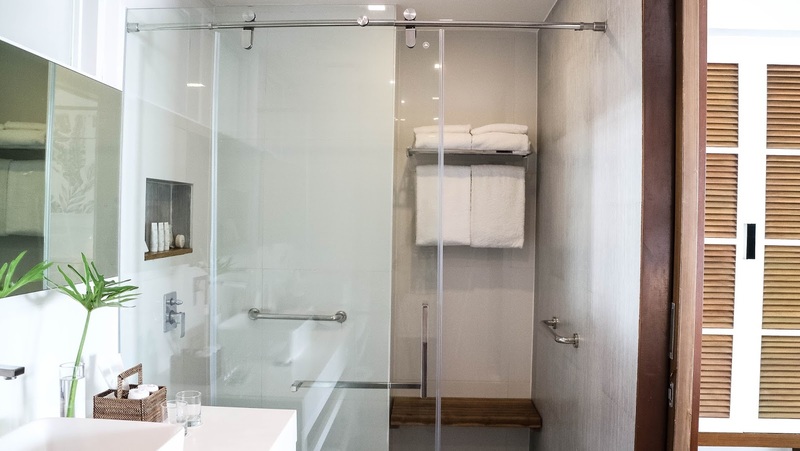 The bathrooms have practically everything you need and are well-kept and clean. Hurray to hot rain shower and all the hygiene facility we needed. 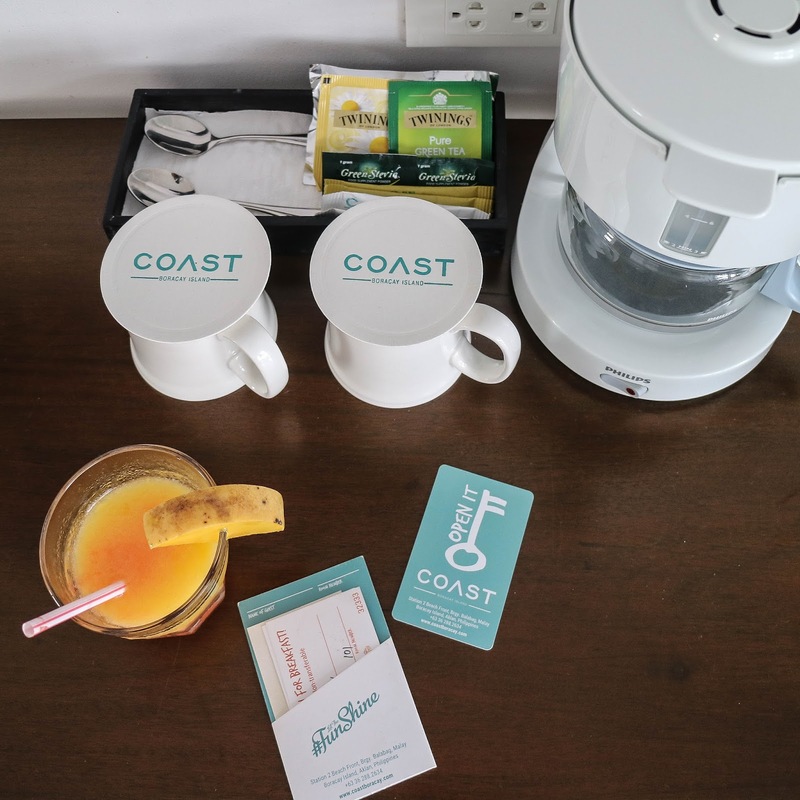 Yes, that's Coast redefining your staycation experience. 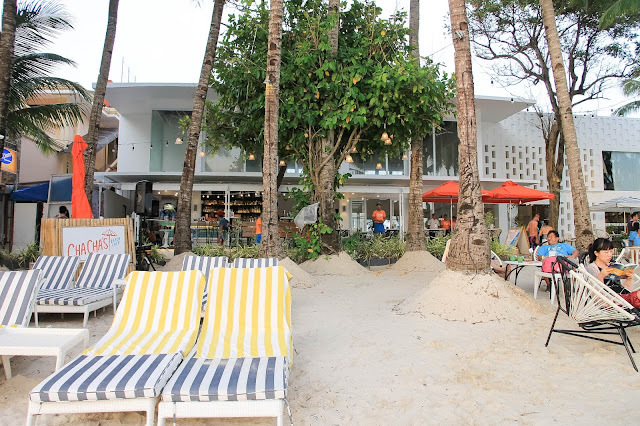 Coast had taken shelter at Station 2, Boracay Island, where D'Mall and D'Talipapa are along with notable hotels. It's in the middle of where the action is. 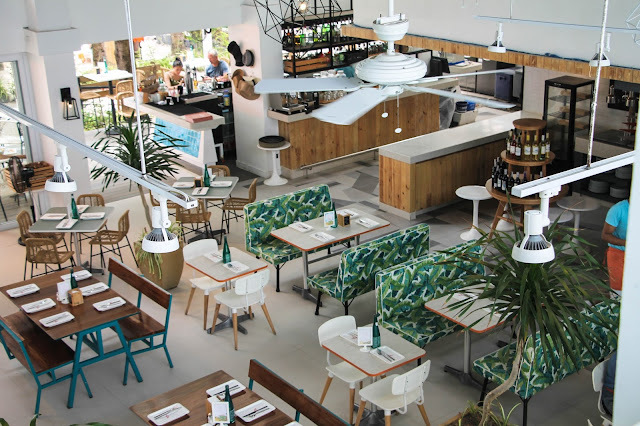 So whether you're in the mood for some drinks anytime of the day, or need to shop for more summer get ups, or just to do your own food crawl, Coast is just a walk away from it all. 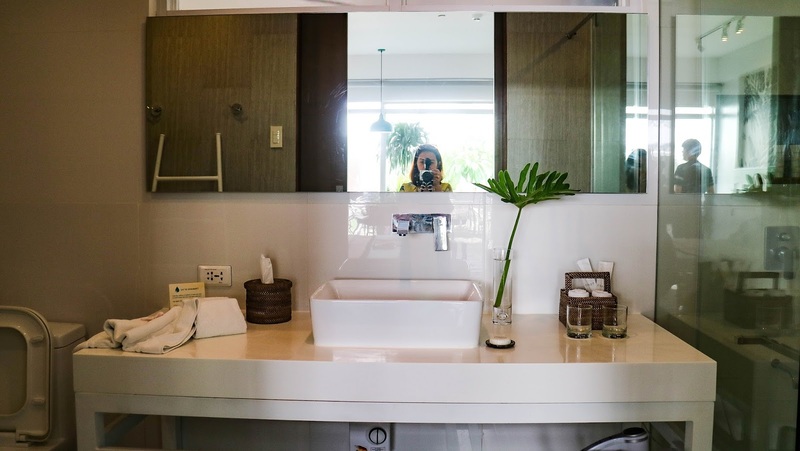 In our case, we had more time to spend lazying in and around Coast and a little of those mentioned above, but hey, we were able to do it all without the hassle of riding shuttles and pedicabs. Surprisingly, Coast made it possible to keep the noise from the outside down, more so when you're in your room. 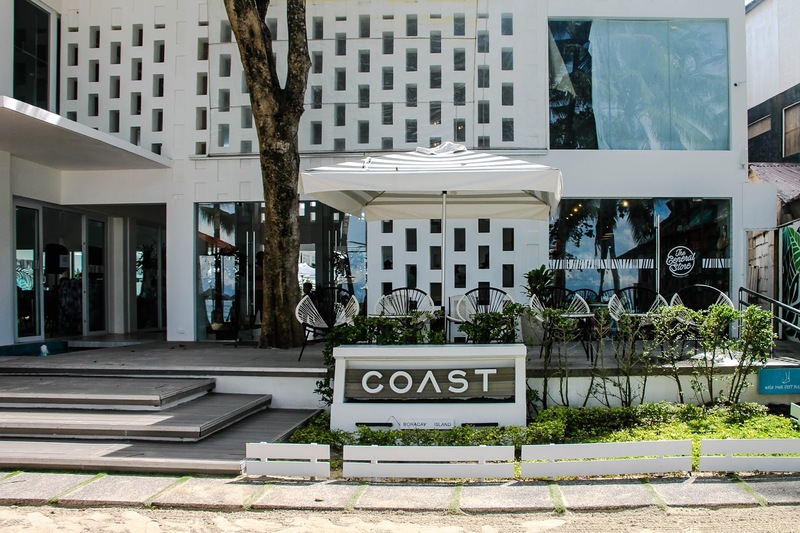 Coast has that retro-feel in their building but you'll know you're getting the modern luxury without discrimination. Sometimes, we look pass the added kindness of some of the establishments we've been to, probably because it's not too audible or sincere, but at Coast, you'll run out of good things to tell the staff for their A-plus ways of welcoming their guests. 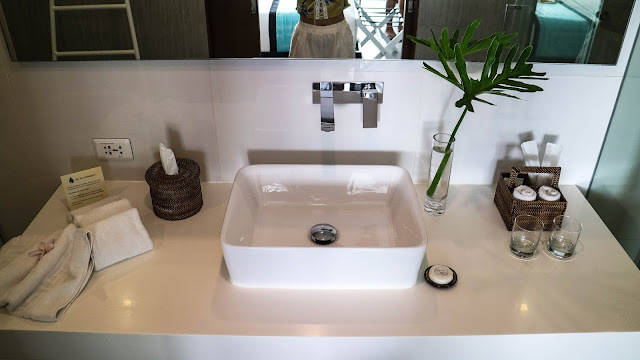 From the very start you touch base with the people of Coast, until you reach their doorsteps, you'll feel like a celebrity, everyone gleefully greeting and addressing you with your name and always making sure your needs are met. 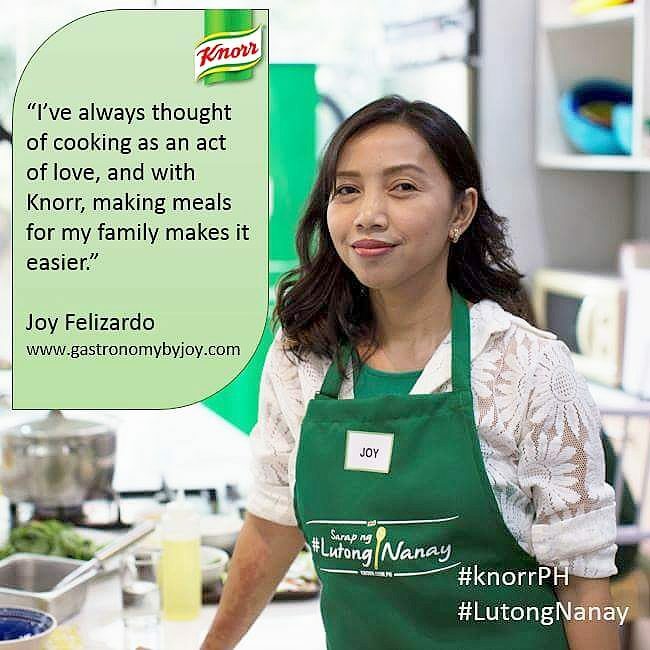 It's another unique way of making sure they know well their guests, therefore, pleasing them the way they ought to be pleased. How can these get away from a lovely remark. 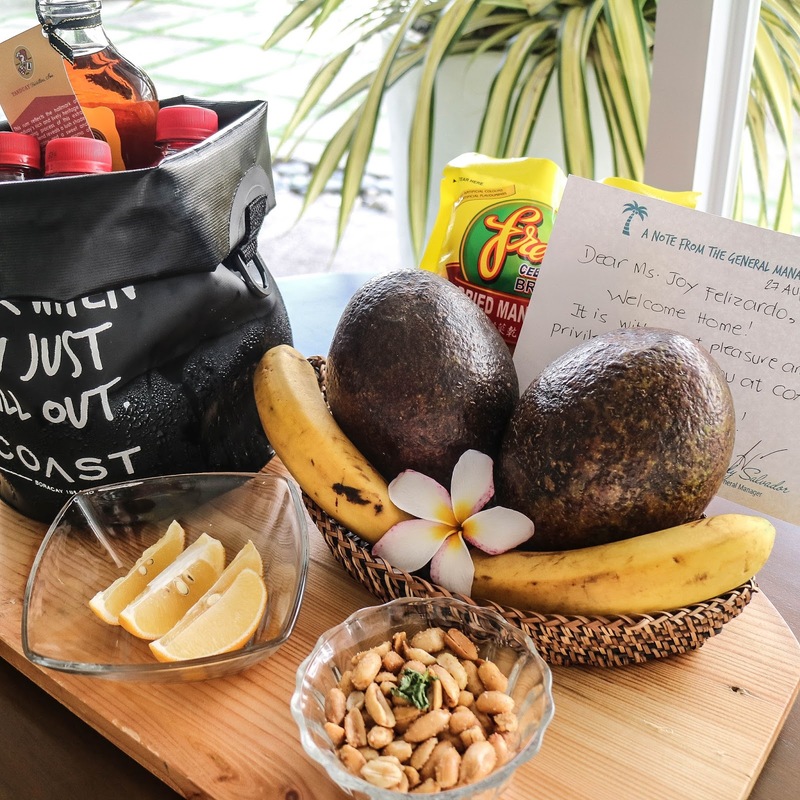 Hand-written message from the Hotel Manager with a table full of treats from the island, plus the refreshing mango shake served upon our arrival. 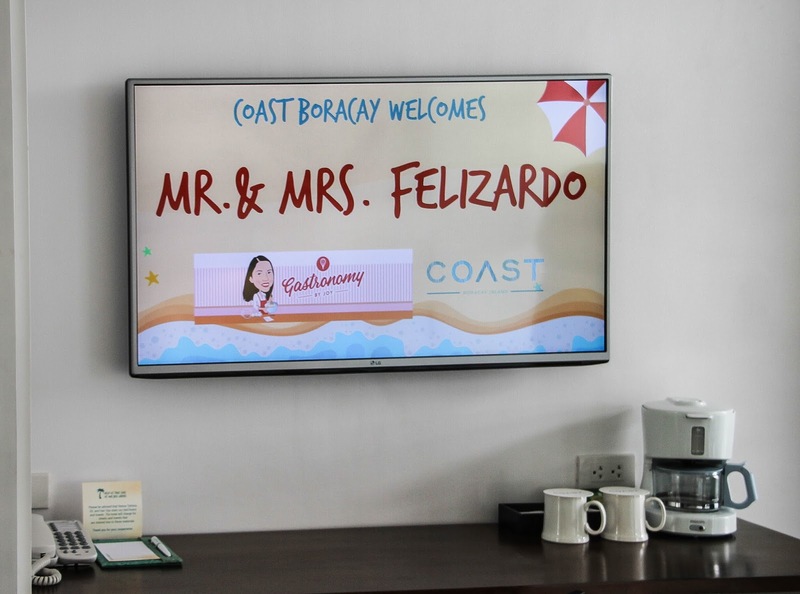 No time lost as we were able to immediately barge in our assigned room and lo and behold, a cute banner flashed on smart TV, our names and my blogsite. Wouldn't that melt your heart? I'm not OC but I may have an idea about how the manager thinks, always of the guests as his interest. 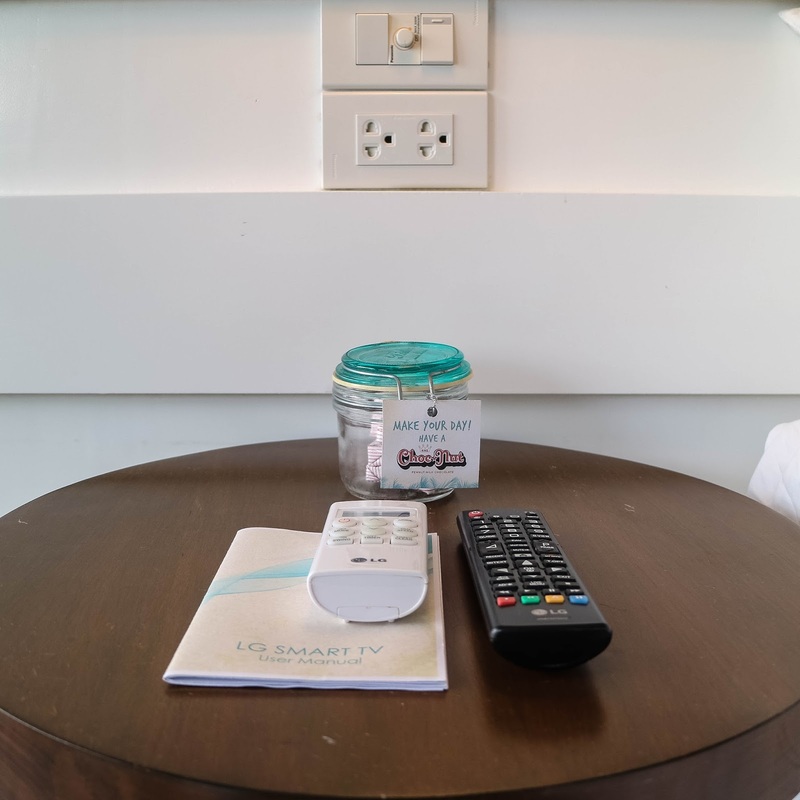 Even the remote controls are set on the bedside table so you don't need to get up, outlets for charging your phones or gadgets on each bedside and a complimentary jar filled with Choc Nut. 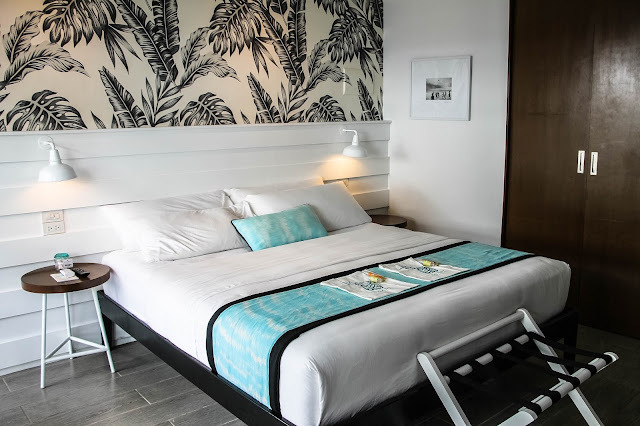 On the edge of the bed are complimentary totes with sanitizers and cologne sprays, so you don't smell "amoy-araw" while you stroll under the sun. On the table is a coffee bar and hidden in the cabinet is a mini-ref filled with more refreshments. After our dinner and a quick jaunt to D'mall and a massage by the beach, we went home to a room that was made up, and with another note a plate with bibingka from Cha Cha's. Coast have two swimming pools in the middle of the hotel rooms, an easy access to our room. 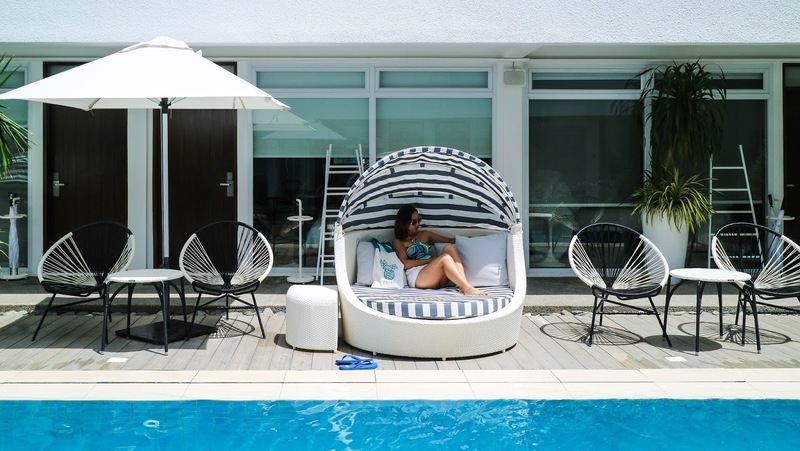 I love that they have lots of choices for pool side lounging and seating. Another feature is the poolside bar, where you can delight in cocktails and beverages while dipping in the pool. 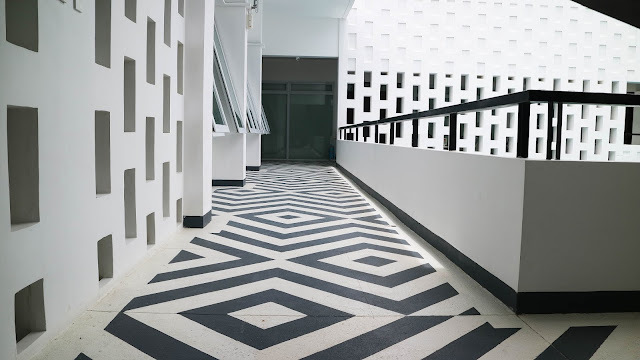 Where ever you go, you can always spot a place for your Instagram post, even the floors were given the beauty treatment. 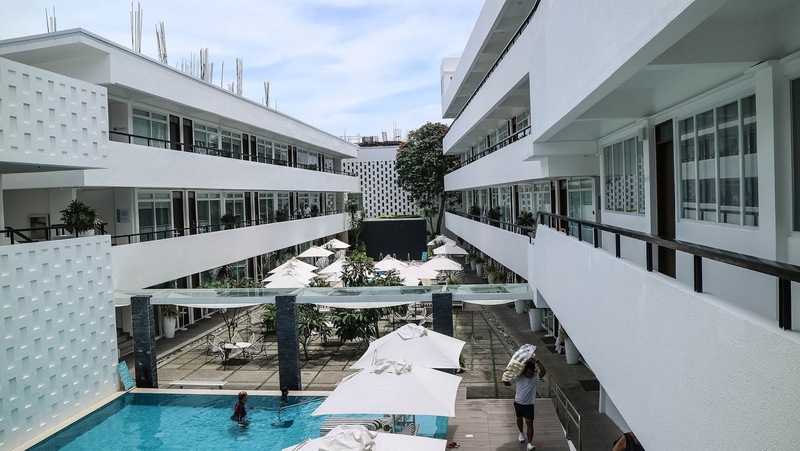 Apart from the pools, they also have two function rooms that can host your next corporate or family event, and a gym to still keep on track with your body building regimen. 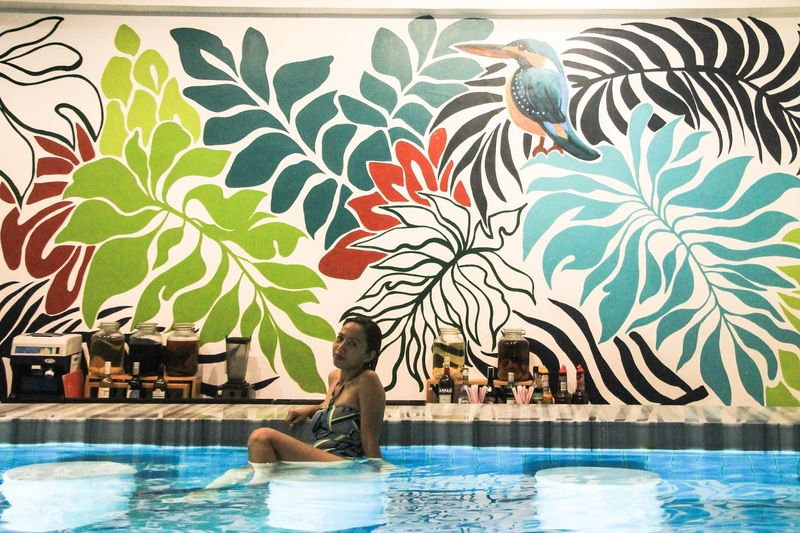 Strike a pose the at pineapple-painted walls anyone? Can I say, that Coast got you covered in many ways? 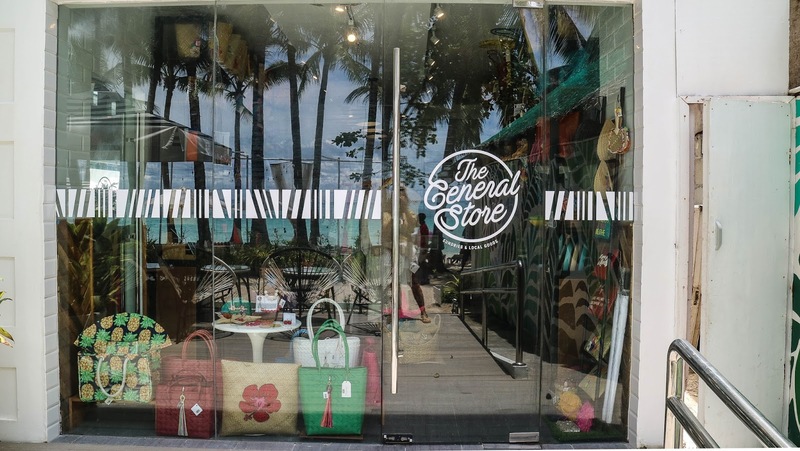 So, if you feel your summer wardrobe is incomplete, there's the General Store to the rescue. The General Store has all the beach accessories you need for every member of the family. Particular scents of cologne, oils, and soap you're looking for, perhaps you'll find that in this store. 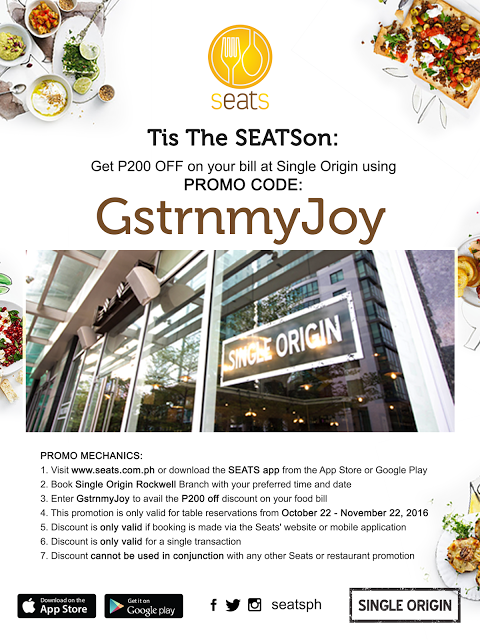 What's best about this store is that it carries with them the best locally-made products you can find. Fun at Coast extends to the beachfront as you get the spectacular beach sight while staying shielded from the harsh sun rays. 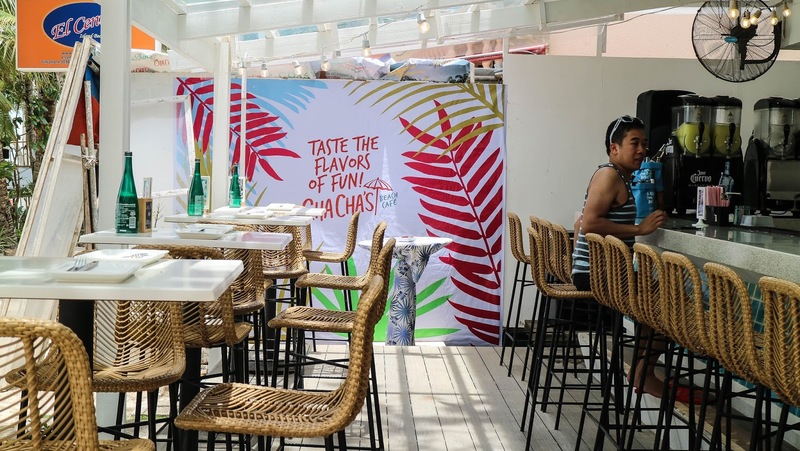 Cha Cha's have a bar in the beachfront as well. Didn't I just tell you, you need not go far to get entertained and watered up? You can have all the brews and cocktails you want anytime of the day! 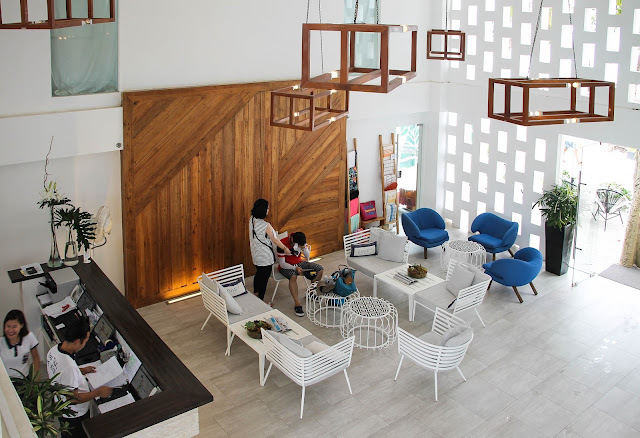 Most of their guests attested that there's something different in Coast compared to other Boracay accommodations. With a 99% customer satisfaction rate at Tripadvisor, you can tell many are looking at booking for their vacation here. 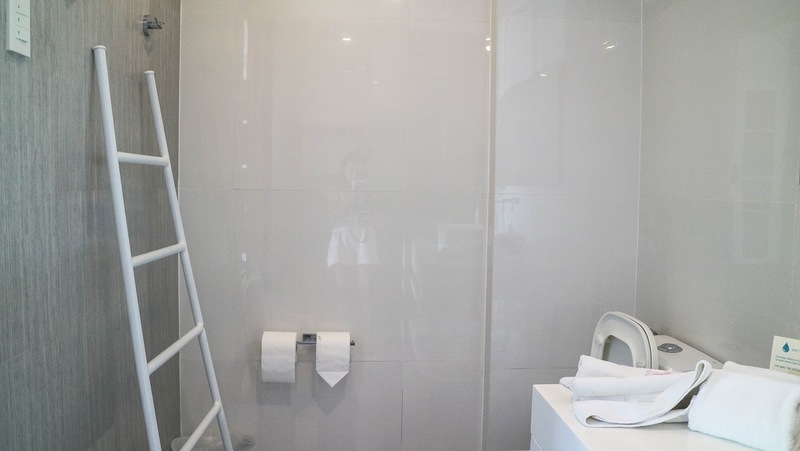 Another plus point is that the company invested gigantum on their people, training them to be more proactive and always thinking outside the box when it comes to service. During our stay there are a lot of kids roaming around, either enjoying the pool, or the food at Cha Cha's. The staff were very friendly with them and they make sure the kids felt safe and happy. According to Ms. Sarah, Coast's Guest Relation Officer, the key in hotel service is anticipating what the guests need and putting themselves in the position of their guests. It's not always sunny or a good weather in Boracay. 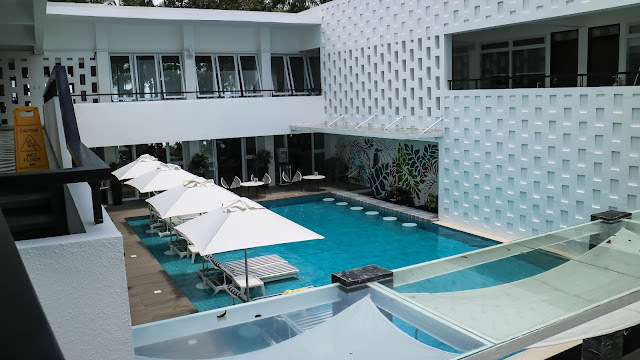 When things become gloomy or boring they put the fun shine back in by providing antics such as buffet congee, popcorn by the pool (both the kids and adults love this) or ice cream. And whether it's the hottest of temperature or not, ice cold fruit infused water is always being offered in the lobby or the poolside. A great article should be dedicated solely for this. 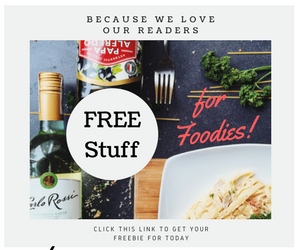 So watch out for my next blog. My story isn't complete without telling you about how we enjoyed dining in Cha Cha's Beach Cafe. We regret to have stayed for just two days. We did, however, was able to watch the boxing match of Mayweather and McGregor with the other guests at Cha Cha's and the last episode of Game of Thrones in our room. 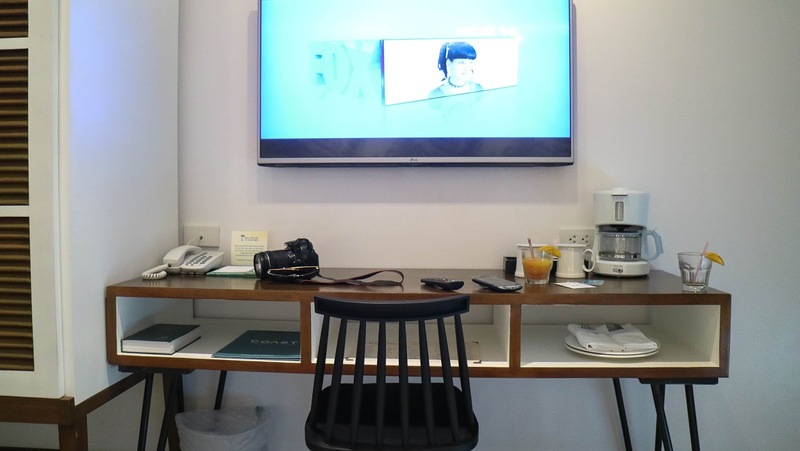 They are the only hotel in Boracay that has Smart TV and Netflix on. 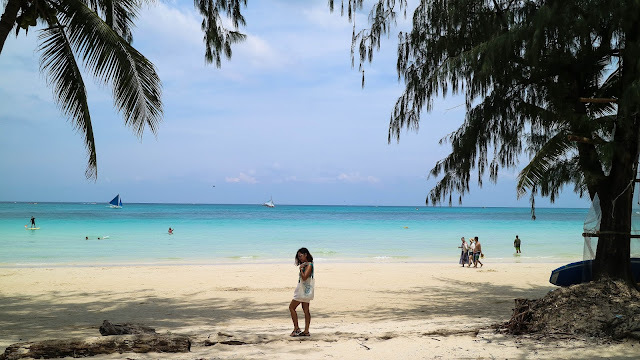 It was indeed enough for us to rekindle good times and reclaim felicity in our marriage, making Boracay still a romantic place for couples like us. All thanks to Coast Boracay Island for this. Guys! What are you waiting for? You've got to Coast already! To get more updates, info on packages and promos, follow Coast in Facebook and Instagram.